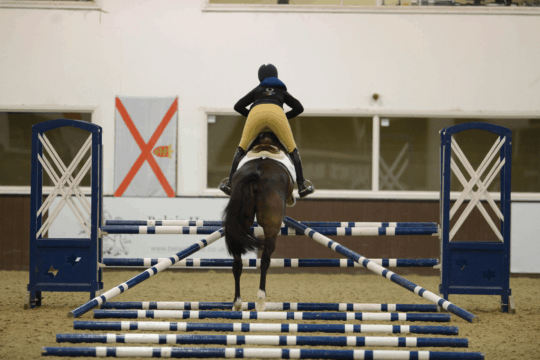 Prepare for competition and jump clear with our instructional jumping videos. 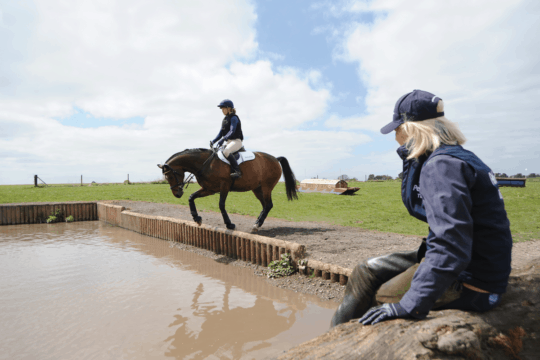 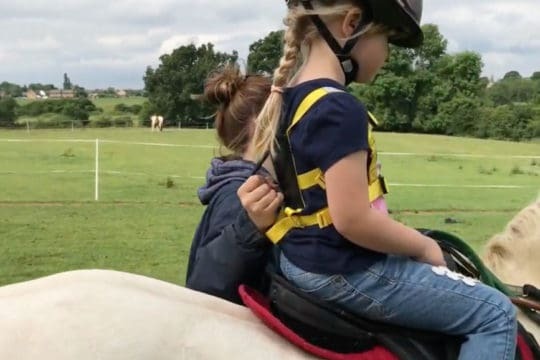 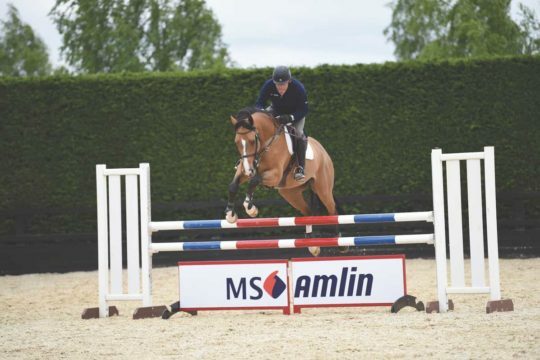 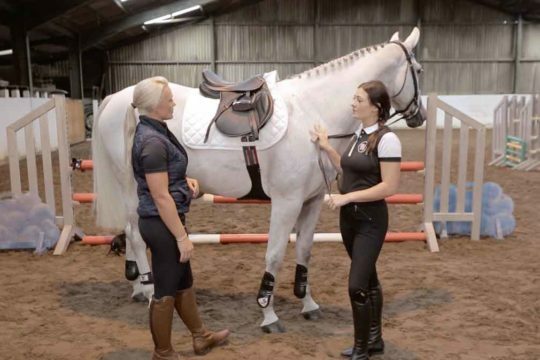 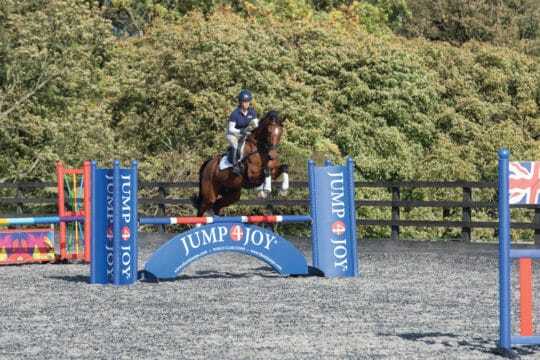 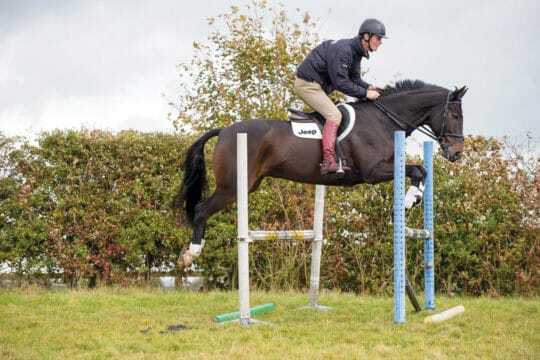 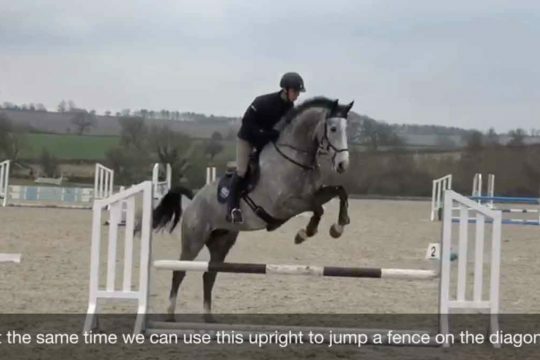 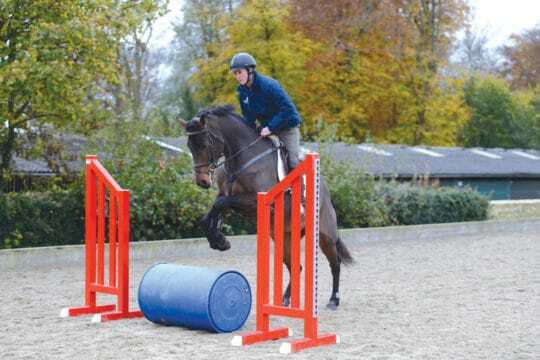 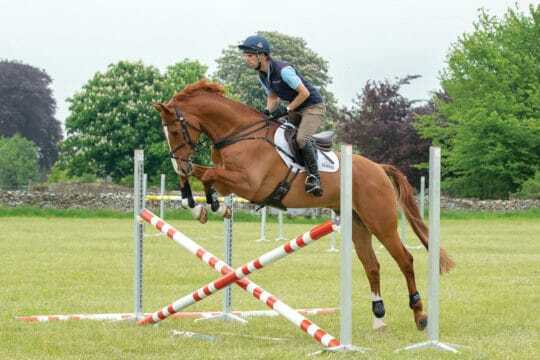 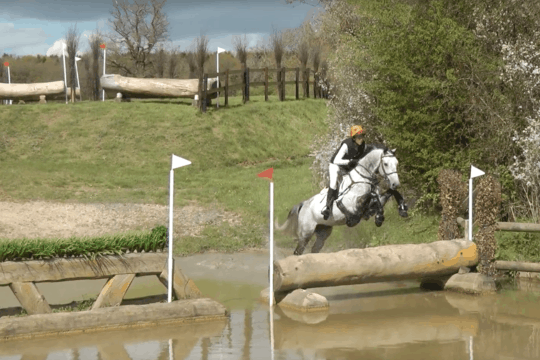 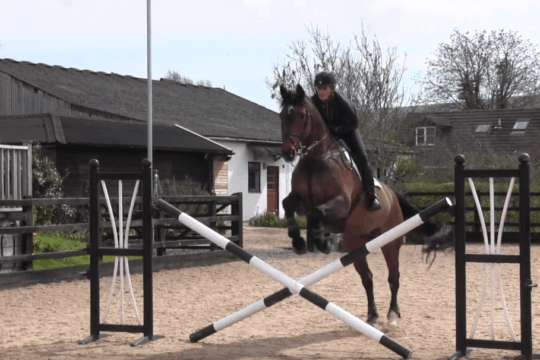 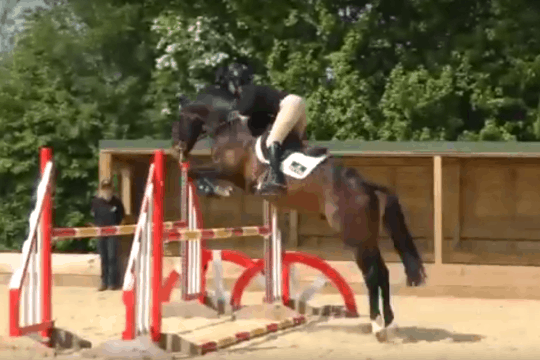 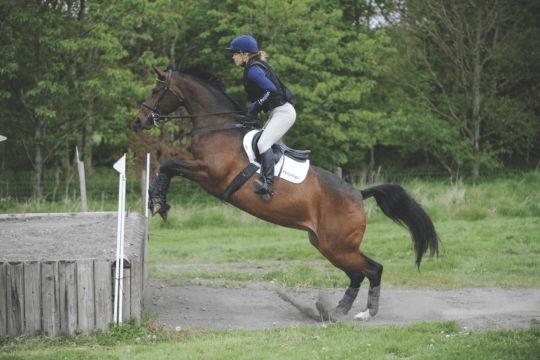 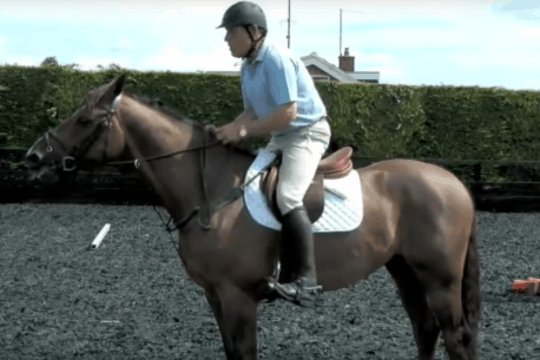 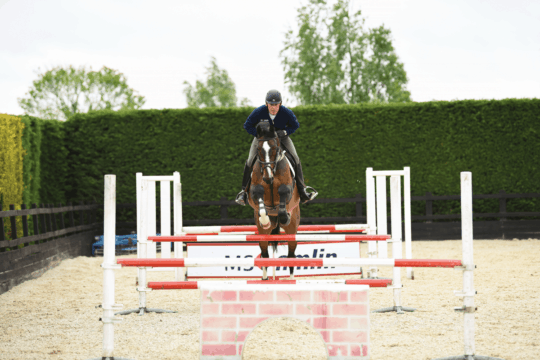 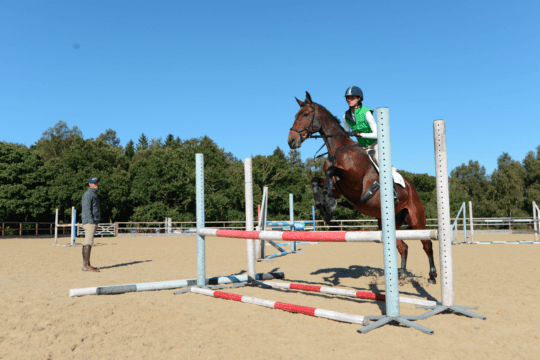 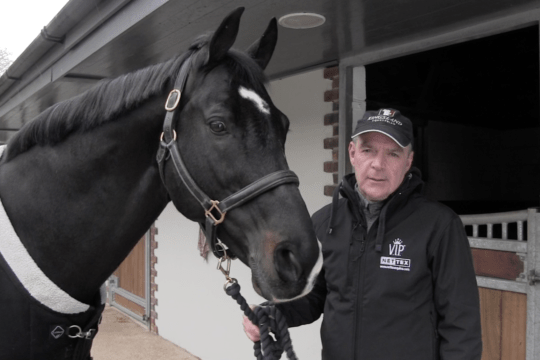 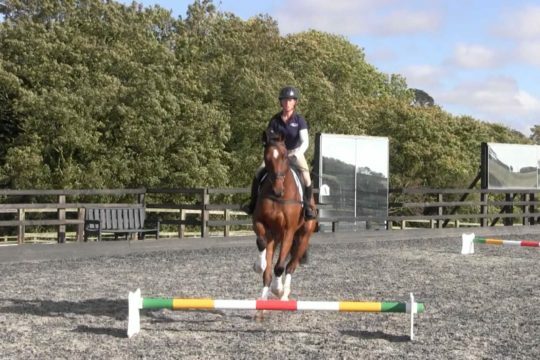 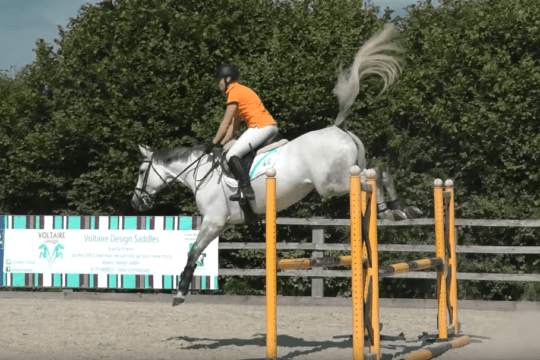 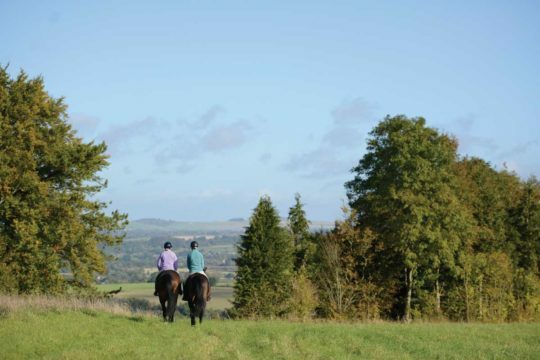 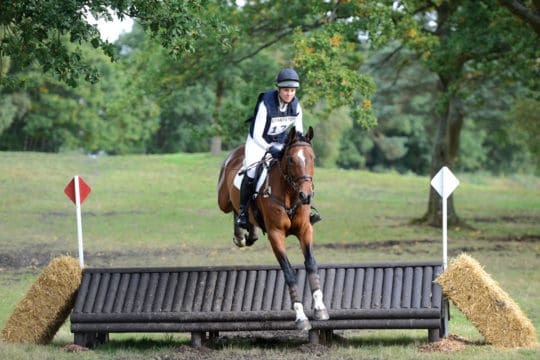 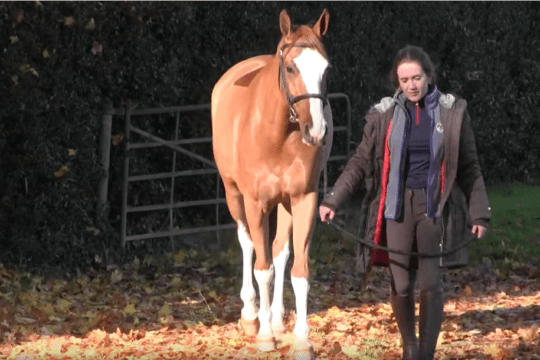 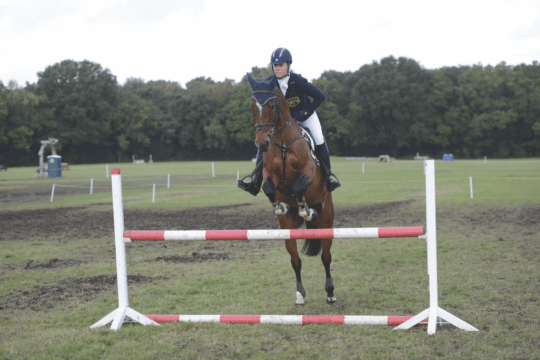 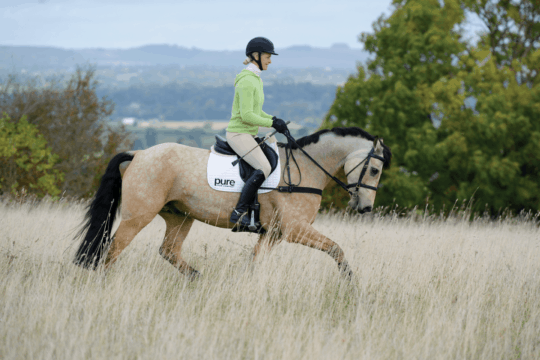 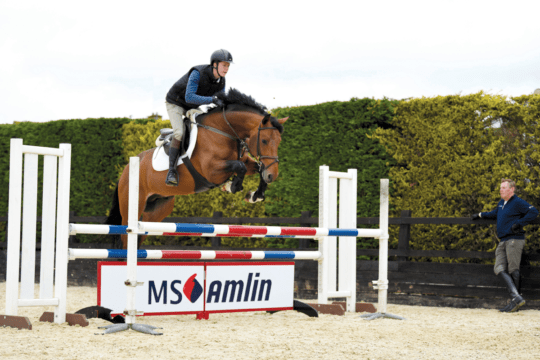 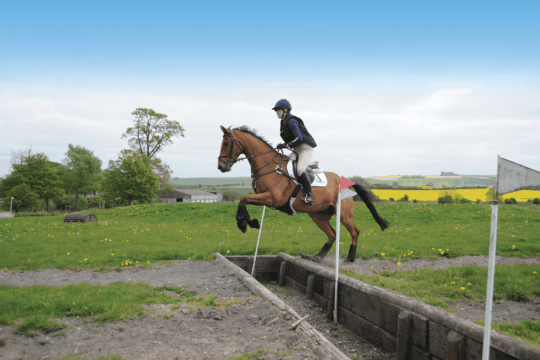 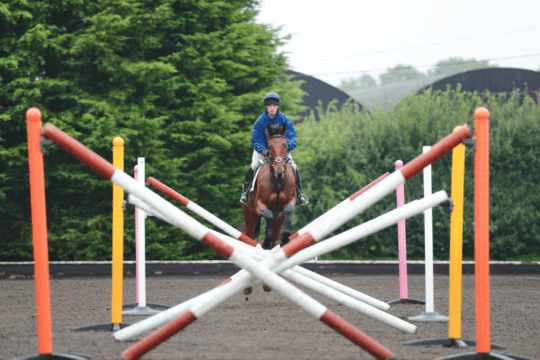 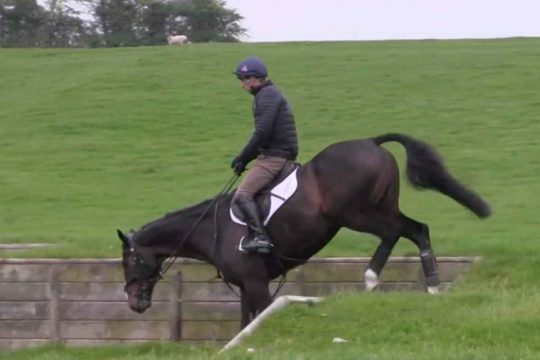 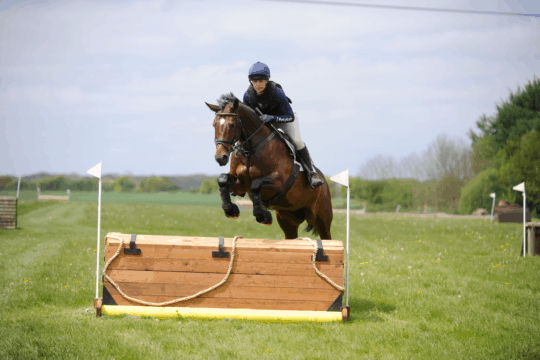 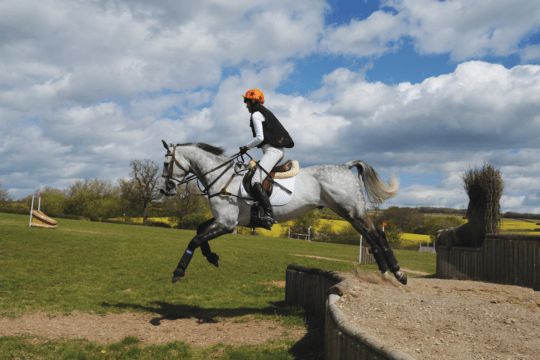 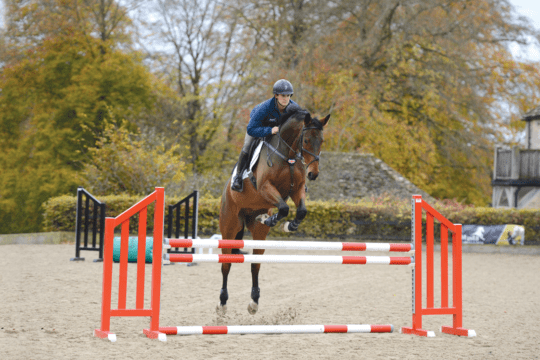 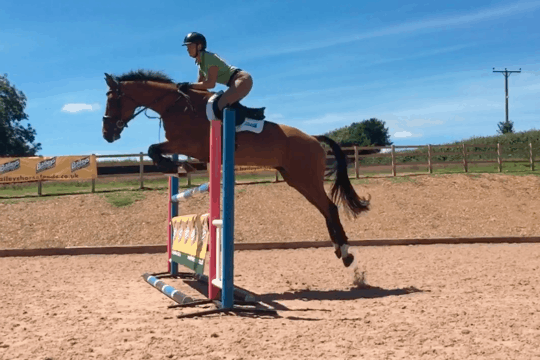 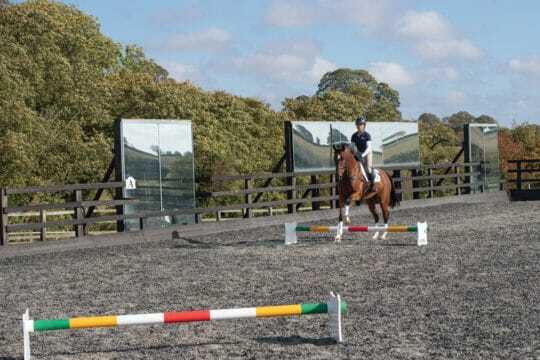 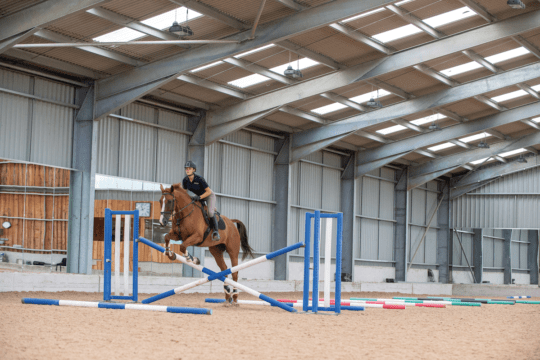 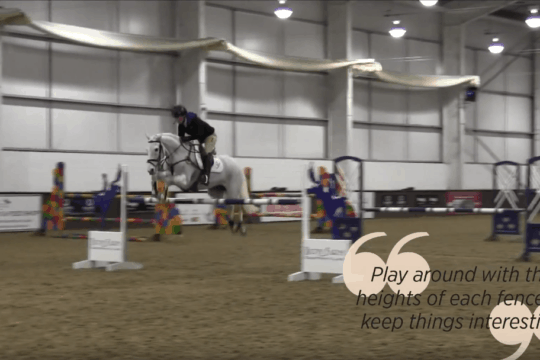 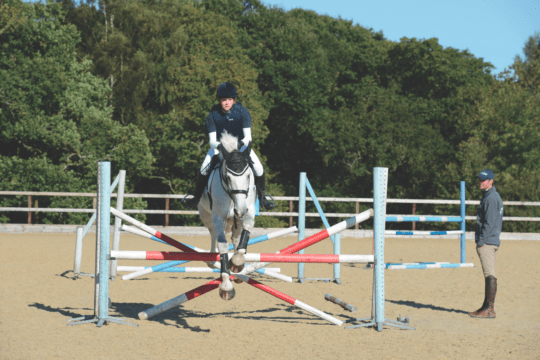 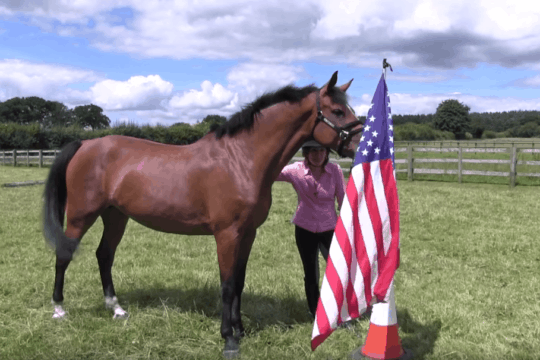 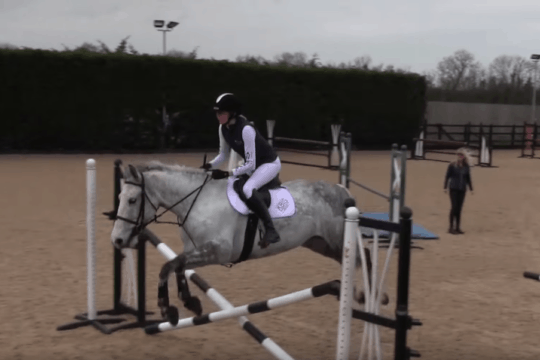 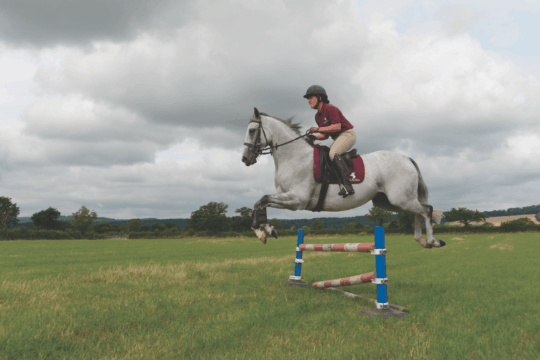 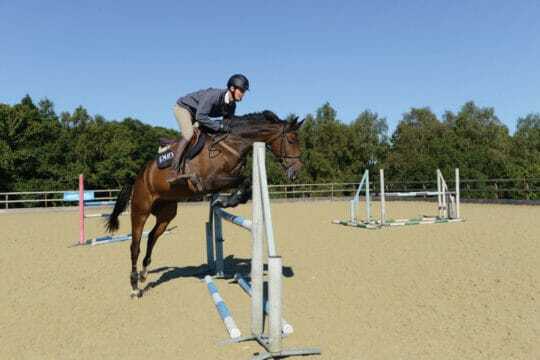 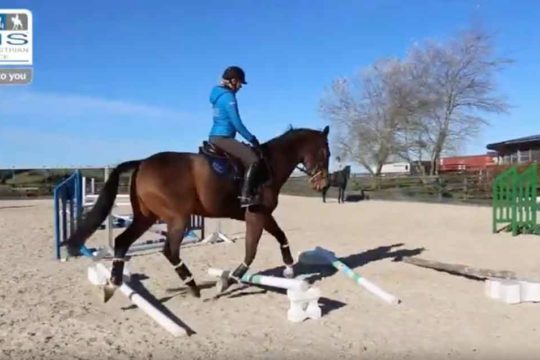 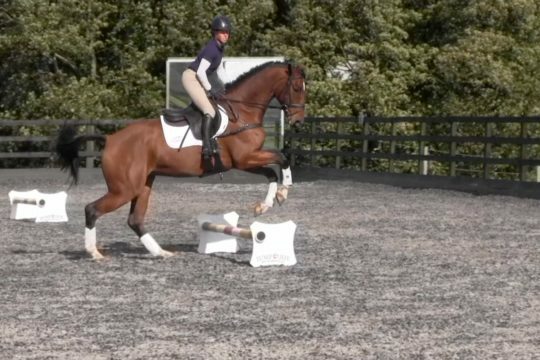 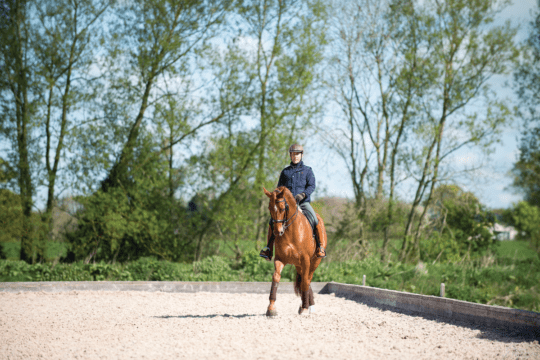 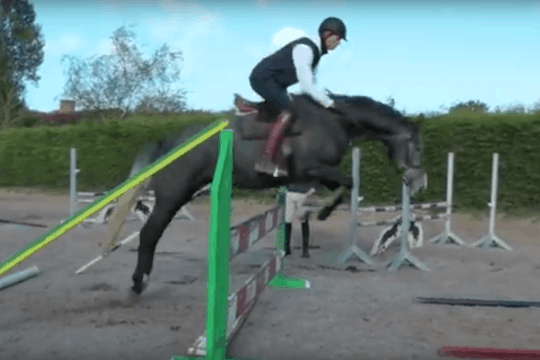 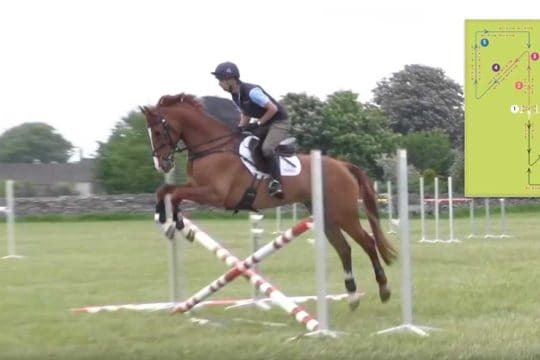 Want to improve your jumping? 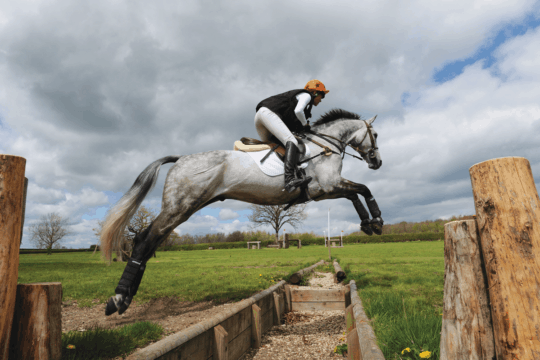 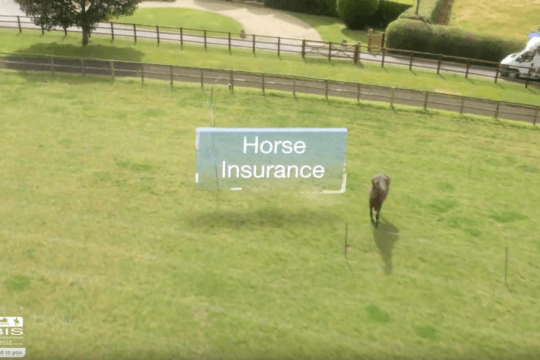 Check out KBIS insured instructor, Dan Bizzaro's top tips.